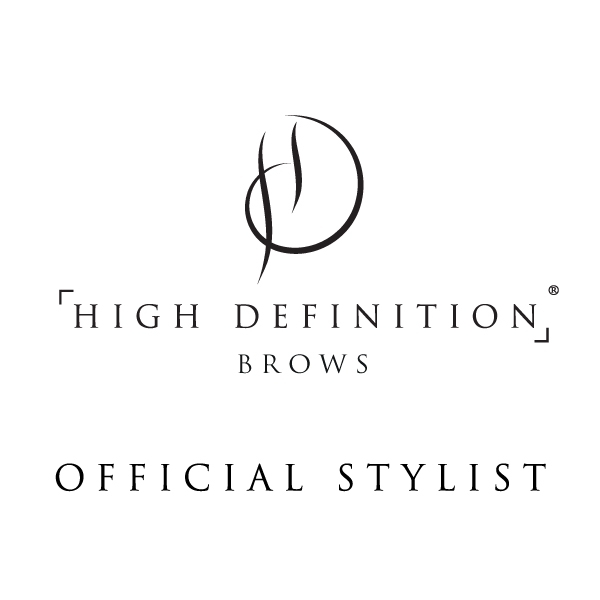 HD Brows is the UK’s No.1 in-salon brow treatment. Brows are as unique as fingers prints, from over-plucked to under-groomed, no matter your brow dilemma – we have the solution. And you don’t have to look far. HD Brows is a tailor made procedure that will transform even the most sparse and over plucked eyebrows into perfect arches that suit the wearers face. 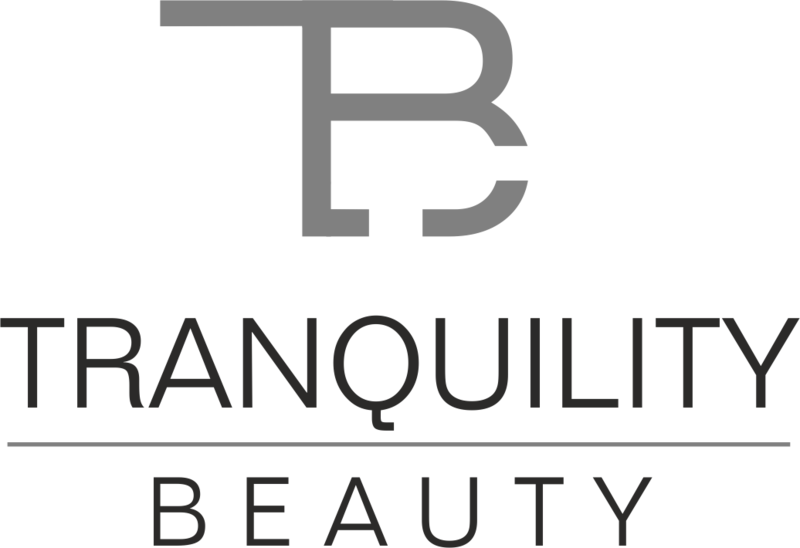 It takes roughly 45 mintues and includes tinting, waxing and threading using a specially designed formula to give you highly defined eyebrows.